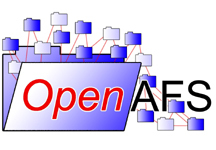 A gathering of AFS & Kerberos users and administrators, novices and experts and everyone in between. Slides for most talks are available via the links on the workshop schedule. We look forward to seeing you in 2010 at the University of Illinois. The Workshop Organizers Want to be a sponsor? Click here.